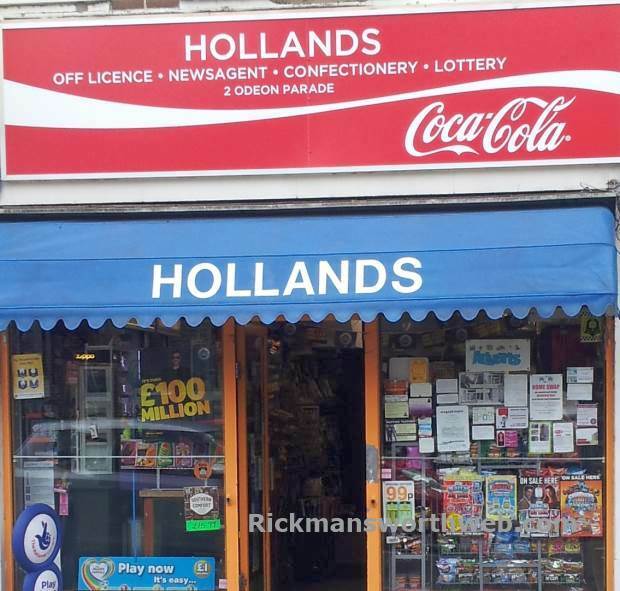 Located on the High Street, Hollands is a Newsagent, Off Licence and Convenient Store which sells a wide variety of products ranging from confectionary and refreshments to newspapers, alcohol and tobacco. Their prices of beers, wines and spirits are competitive compared to the local pubs and bars. If you’re looking to place an advertisement in a shop window, Hollands also offer this service. Conveniently, they are open until half past seven on a Saturday.